These parables teach us how we should live and how we should respond to the teachings of Jesus. This presentation is 1:56 minutes long. The Bible passages that tell these parables can be read here. 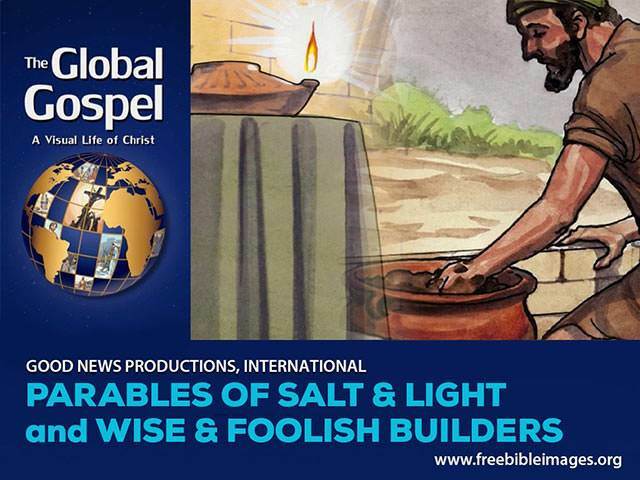 These parables teach us how we should live and how we should to the teachings of Jesus.